The Spidi Safety Lab Back Warrior Evo Inside Protector is part of the latest Spidi collection. 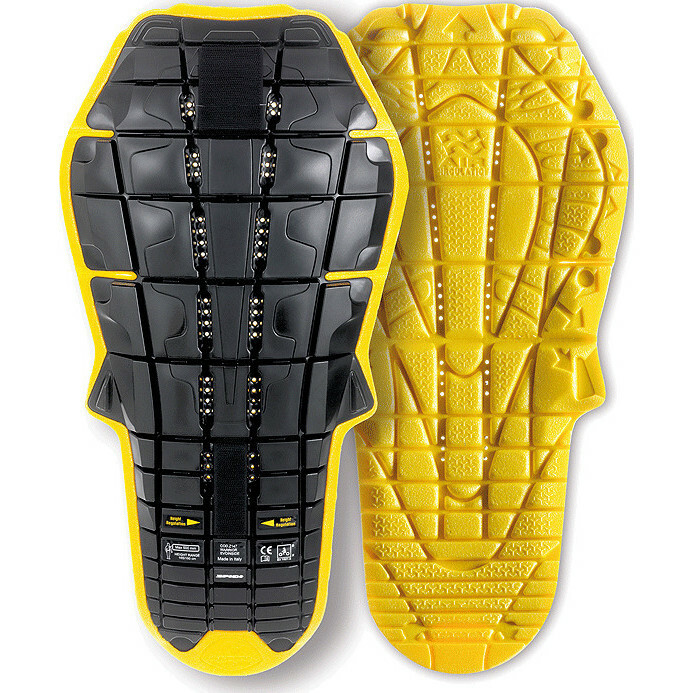 Here's a compact Level 2 back protector. Designed to be worn inside most Spidi jackets. With a total weight of 390 grams, wide vents and great ergonomy, this is the top of the range of internal back protectors. One size. Suitable for individuals with a waist to top-of-shoulder measurement of 45-50cm.